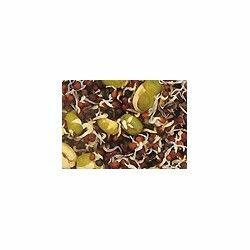 This seed mix provides a balanced diet of all the vital nutrients. 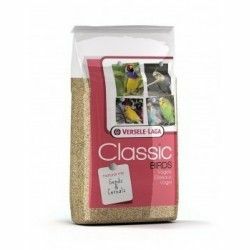 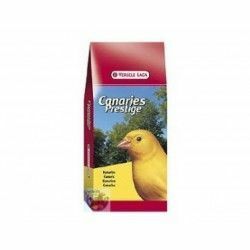 This birdseed is the best basis for a plumage strong, flashy, natural colors, and for a long and healthy life. 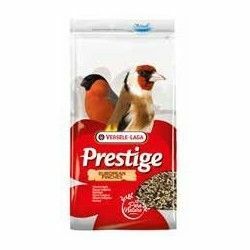 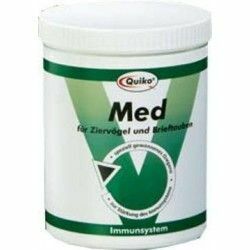 Millet silver 52 %, red millet 16 %, millet silver 12 %, seeds of oats 9 %, canary seed 5 %, linseed 3 %, milk with 2.5 %, seeds of the niger by 0.5 %. 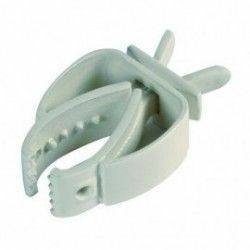 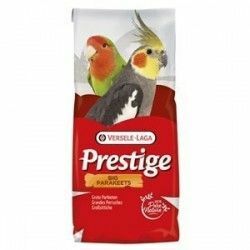 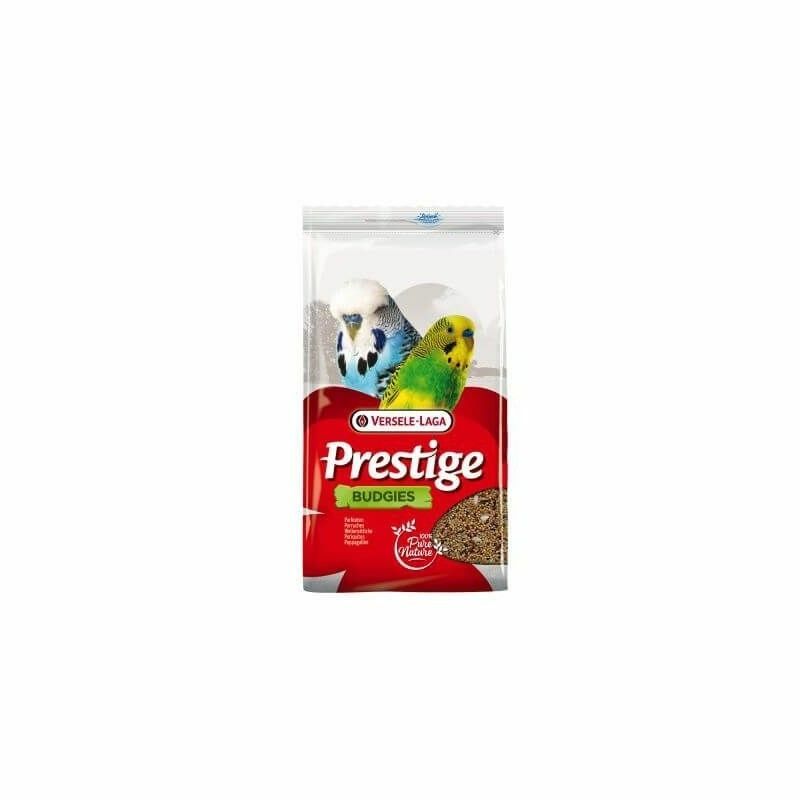 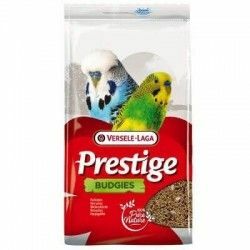 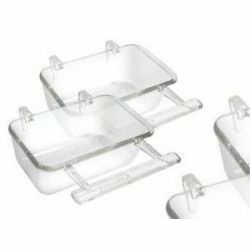 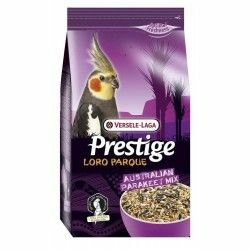 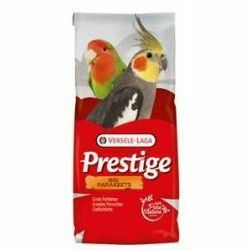 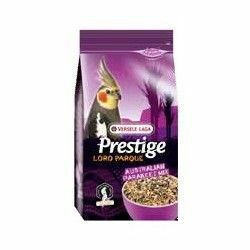 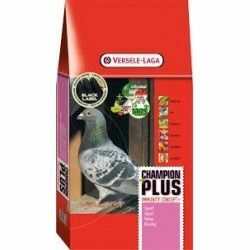 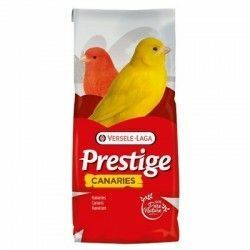 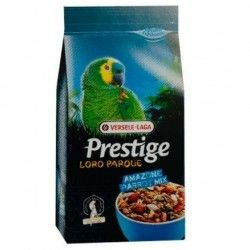 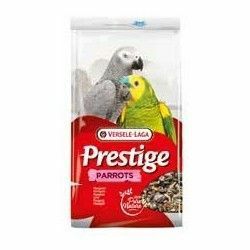 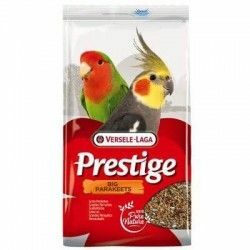 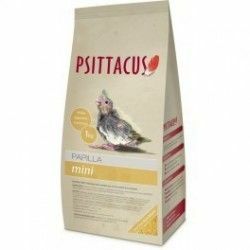 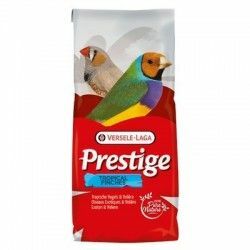 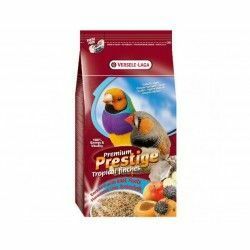 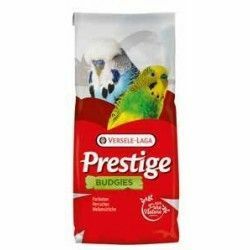 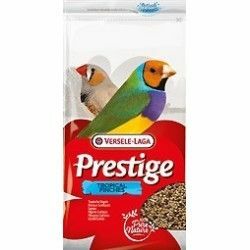 Description: Mixing high quality suitable for feeding of all types of parakeets.